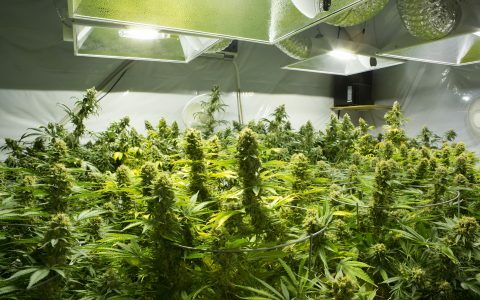 Indoor perpetual harvesting is a horticultural design system that maintains a steady rotation of crop through the different phases of the cultivation process. 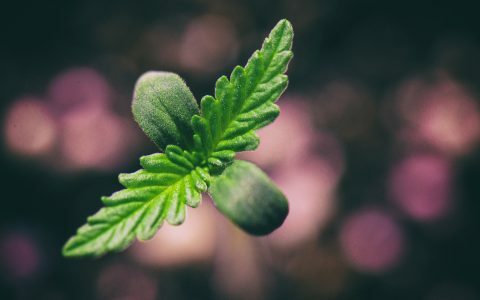 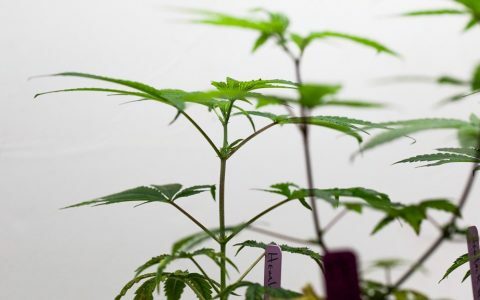 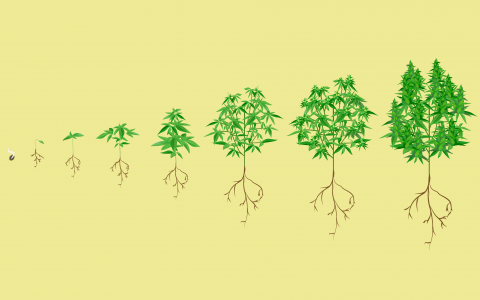 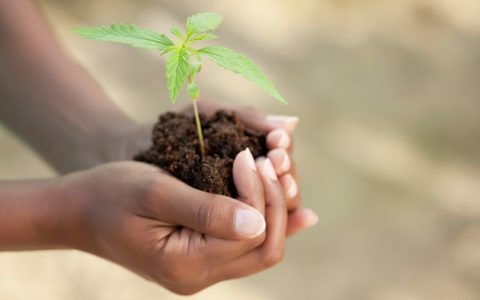 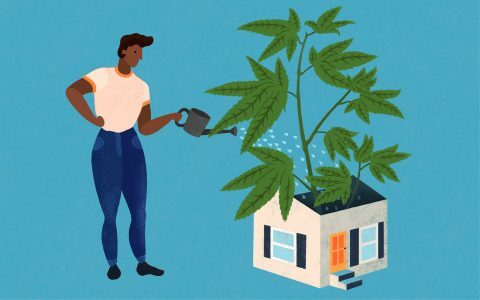 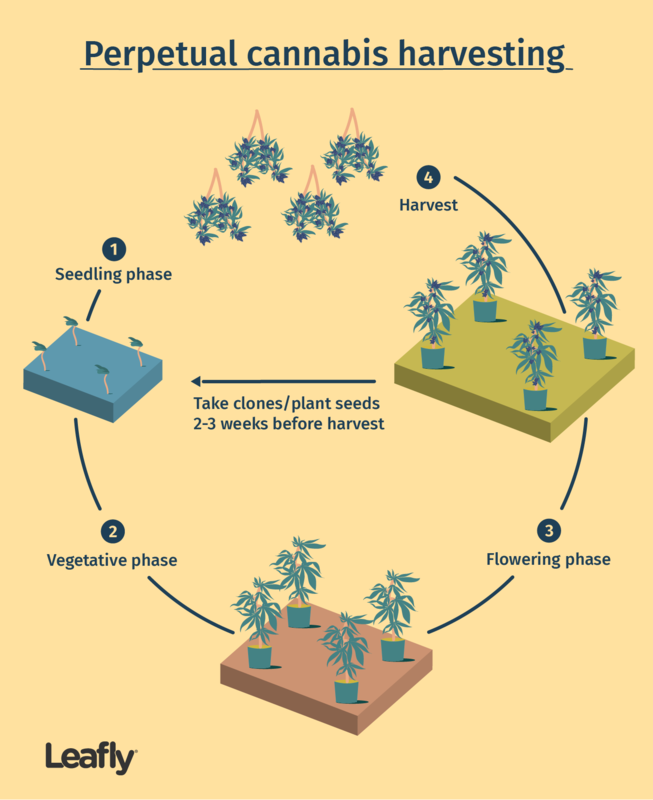 With cannabis, plants in different phases—seedlings, vegetative, flowering—have different photoperiods, meaning that you’ll need separate spaces for plants in each phase because they need different durations of light. 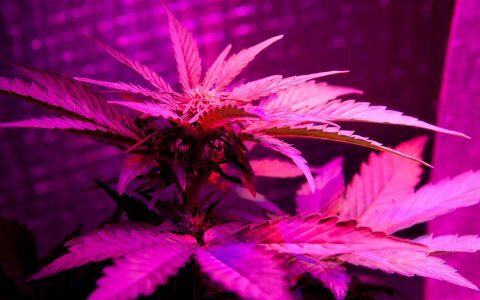 Clones and seedlings should have their own light, which is directly over them—small T5 fluorescent lights will be sufficient. 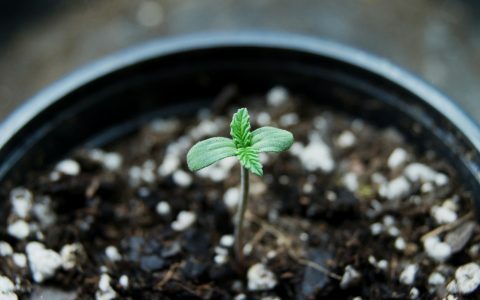 If using clones trays, put heat pads underneath for added warmth and humidity domes on top to keep in moisture. 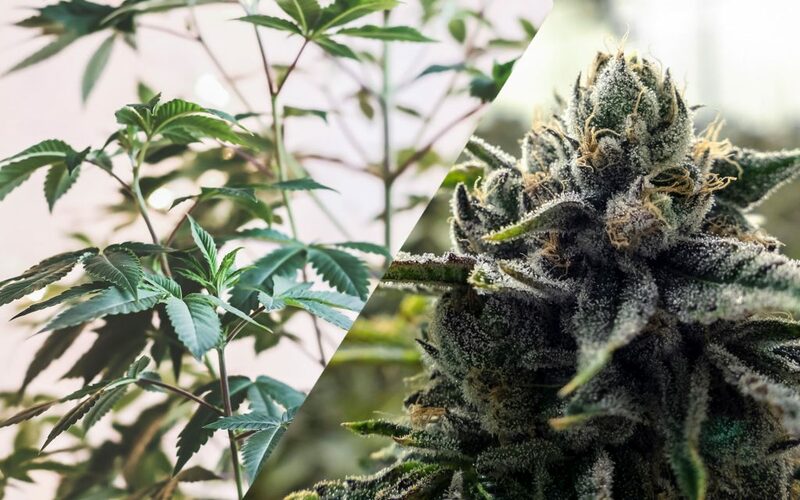 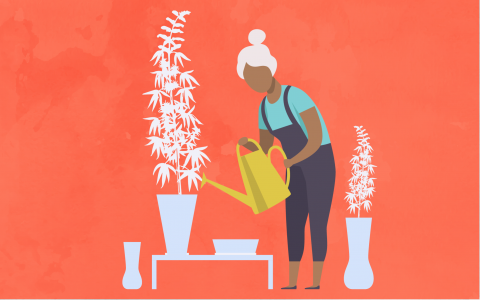 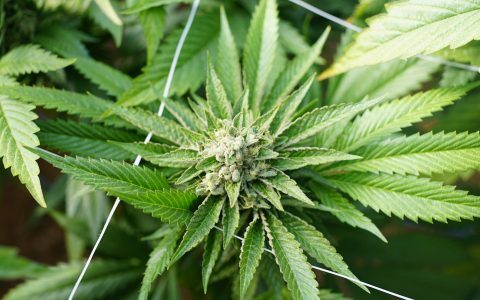 Not all strains are suitable for perpetual harvests—some varietals need more time or more physical space than others, which can disrupt the steady flow of plants through the process.